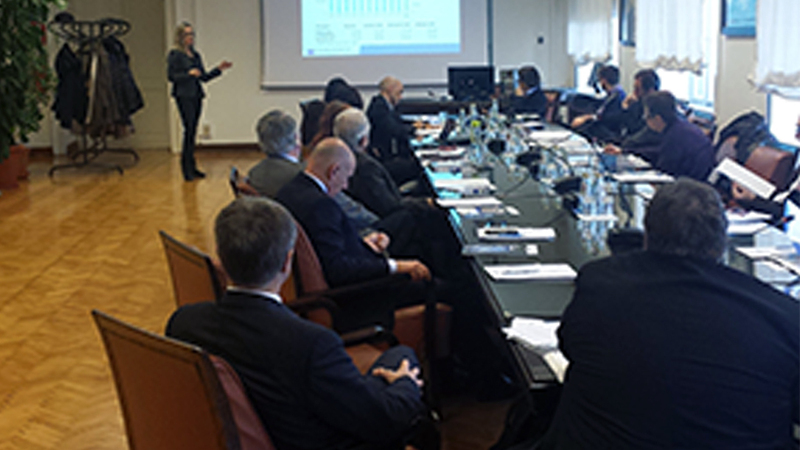 On March 1st 2016 an event about local dissemination, called “NAPA4CORE”, was held at the Trieste Port Authority. The partners of the project are: Luka Koper (Lead partner), Port Authority of Triste and the Italian Ministry of Infrastructures and Transport (RAM as implementing body). 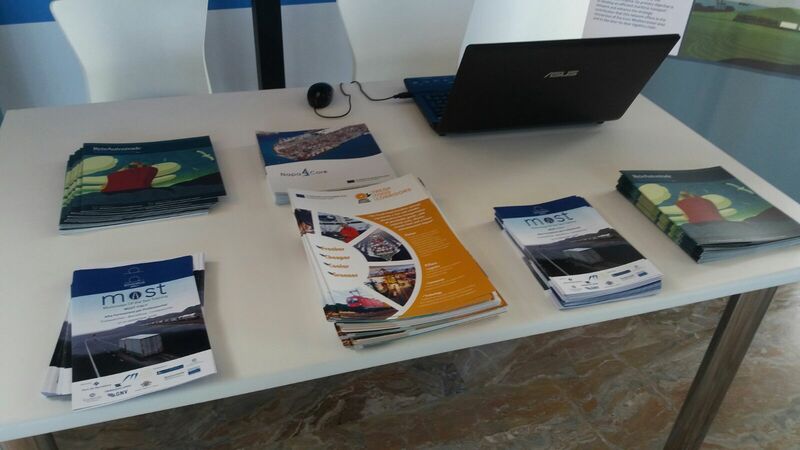 The local dissemination event “NAPA4CORE” was held the 1st March 2016 in the premises of the Trieste Port Authority. 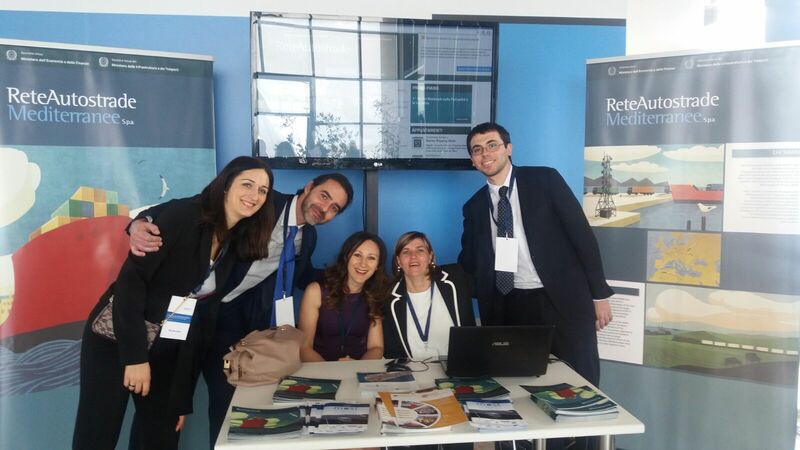 INEA, the Slovenian Ministry of Infrastructure and the Interport and the terminal operator of the Port of Trieste attended the event. 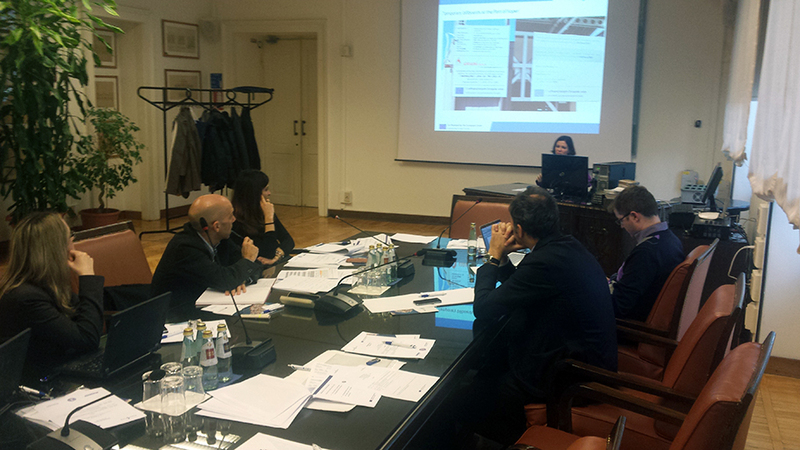 During the meeting, the Project Partners presented the current status of the project activities. NAPA4CORE foresees in its action plan port works to improve the infrastructures and ensure the future development of traffic and multimodal connections. In particular, thanks to the project, the New Hub of the Port of Trieste will be built with a contribution of 15.800.000 euro. This work is part of the strategic infrastructure programme, act 443/2001, and the construction and management contract was already signed in September 2014. In addition Luka Koper, leader of NAPA4CORE which is in charge of the management of the Port of Koper, received a contribution of about € 6 million in order to carry out the works for the improvement and expansion of docks, new rail infrastructure and a new access to the Port, through the Bertocchi passage to facilitate the growth of container traffic. 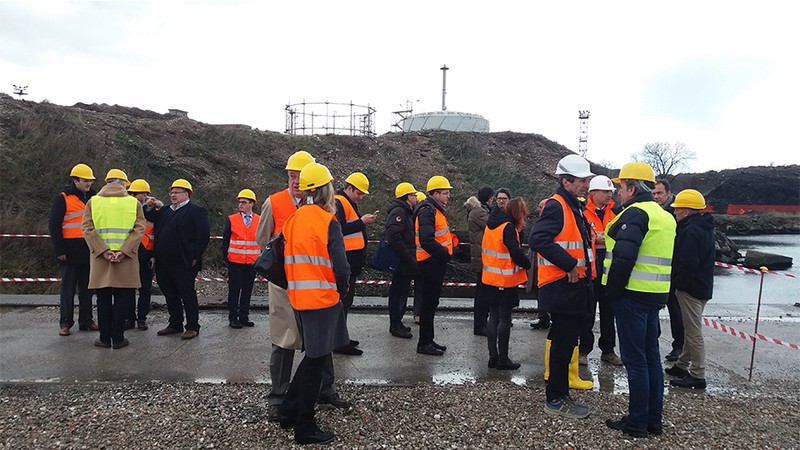 After the conference the participants visited the site of the Logistics Platform, and were able to evaluate directly the actual state of progress and the positive impact that European funds can have on infrastructure and territory. Click the “Download” button to read the article published in the daily newspaper “Il Piccolo“. New facilities for containers and cars. In February, we completed the construction of two new rail tracks and extended the three existing ones on the Container terminal. Previously, an additional track was laid on the newly constructed section of the bridge over Škocjanski zatok which eliminated the bottleneck in the access to the container terminal. After the delivery of two new RMG cranes, the containers will be loaded and unloaded from trains on all five tracks, each 700 m long. The increased railway capacities at the container terminal will facilitate the management of constantly increasing container freight. At the same time we also completed a 9,000 m2 storage area for full containers at the north-west section of Pier I. This new area provides 120 stacking positions where the containers will be stacked in three levels. Both investments were co-financed with the European funds through the NAPA4CORE project (CEF programme). On the Car & Ro-Ro terminal the storage areas were complemented with additional 16,000 m2 at the south-west section of Pier II that will accommodate 780 cars. Both, containers and cars, are for Luka Koper of strategic importance. In 2015 the container terminal recorded a total throughput of 790,736 TEUs making it the largest terminal the Adriatic, while the Car & Ro-Ro terminal ranked 2nd in the Mediterranean with a throughput of 607,326 units. 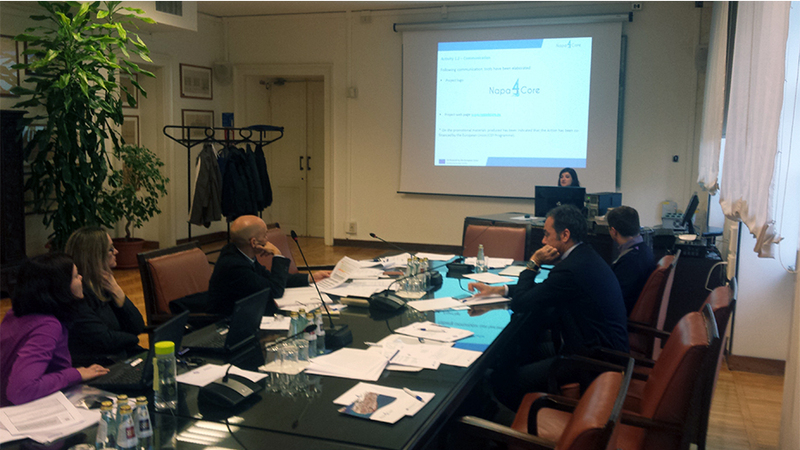 Today, 1st March 2016, a public presentation of the EU project NAPA4CORE is held in Trieste. 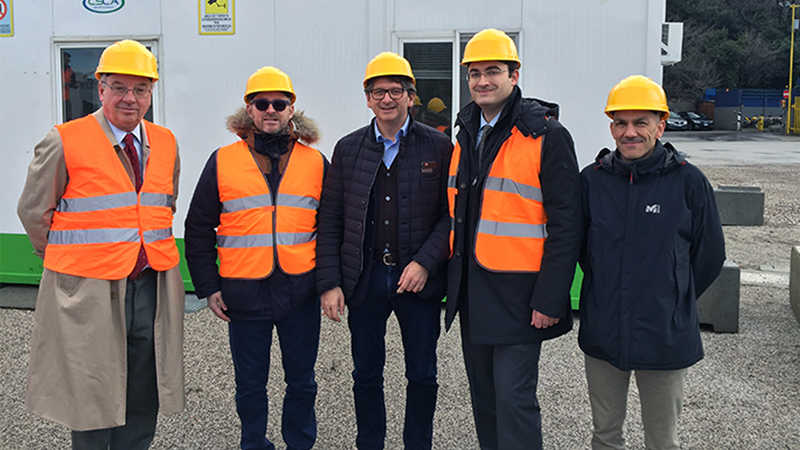 At the head of the project is Luka Koper with partners from Trieste port authority and Italian ministry of infrastructure. 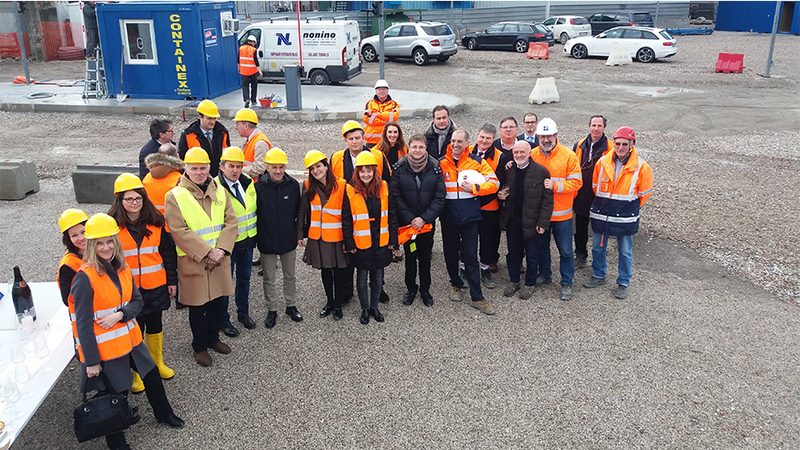 The project aims to improve maritime and land accessibility of ports of Trieste and Koper, such is new infrastructure for containers in Koper and for Ro-Ro segment in Trieste. The project NAPA4CORE includes also the new truck gate in the port of Koper and reconstruction of the souther part of the quaside of Pier I. Luka Koper will be granted 6 million Euros for the implementation of these projects, which is 20% of the total investment value. 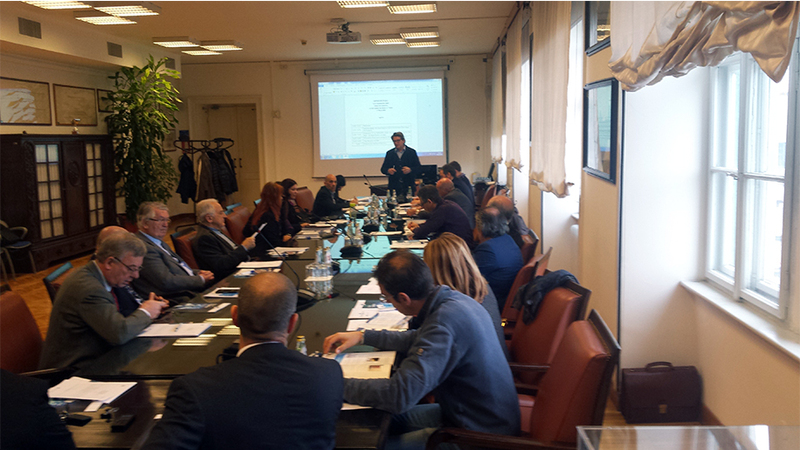 Today the first meeting of the NAPA4CORE Steering Committee took place. 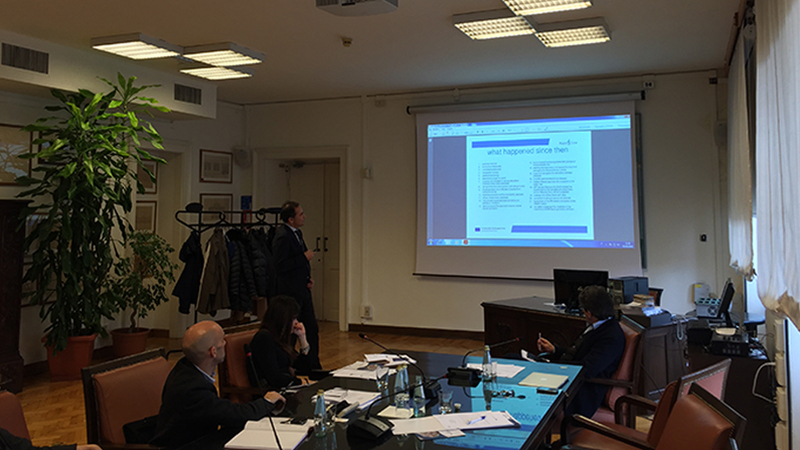 On 16th of November 2015, the first Steering Committee of the Action Improving North Adriatic ports’ maritime accessibility and hinterland connections to the Core Network – APA4CORE was held in Koper (Slovenia), with the participation of Luka Koper as Action’s coordinator, as well as Trieste port Authority and the Italian Ministry of Infrastructure and Transport /Rete Autostrade Mediterranee (RAM). 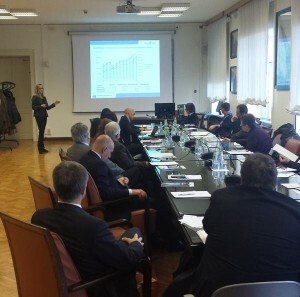 The project goal – as it is evident from the Action’s title – is to improve maritime and land accessibility of the ports of the North Adriatic, where almost 22 million € of co-financing will be employed for the construction of a new logistics platform in Trieste as well as newcontainer infrastructure in Koper. 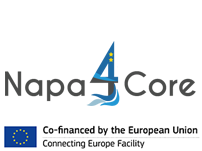 Together with partners Luka Koper submitted the NAPA4CORE Action at the Connecting Europe Facility call 2014. The project has been positively evaluated, so currently the grant agreement with INEA is to be signed.